ZenFone is the flagship lineup of ASUS and the Zenfone 3 Max is an amazing device of this lineup. The device has some pretty nice characteristics and is a very good performer. Recently the 13.1.1.33 Firmware update come and the OTA is live in India. The users are receiving OTA updates. This latest update comes with several bugs fixing and features enhancements. Also, it comes with Vo LTE support and the users can now enjoy this features on their Zenfone 3 MAX. the update is available via OTA and only in the Indian region. You can install this update automatically via OTA (over the air). We already updated you on several devices and now here we will guide you on how to Update Asus ZenFone 3 Max to 13.1.1.33 Firmware with VoLTE support. 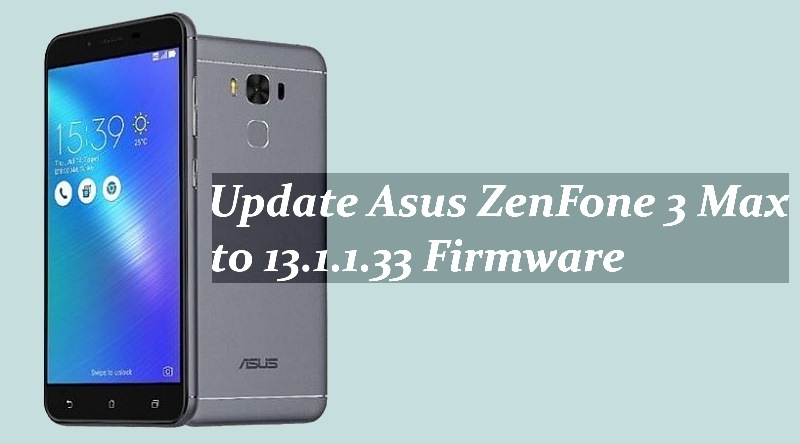 We providing everything here and you can now Update Asus ZenFone 3 Max to 13.1.1.33 Firmware via this guide. If you have not noticed OTA alert, then you can manually check it from the Settings -> About phone -> System Update. WARNING: The update is available on the Indian ZenFone 3 Max Only. Also, Charge the device battery at least 70% before flashing the update. Also, flash and proceed only at your own risk. Softstech.net is not responsible for any mishap during or after the process. Update Asus ZenFone 3 Max to 13.1.1.33 Firmware. Connect your device to WI-FI or any other strong network and then go to settings. Then go ahead Settings -> About phone -> System Update -> check for updates. Allow and accept the update to install 13.1.1.33 Firmware. Wait for download and then installation process. Also, device reboots several times while installing this update. Finally, wait for the process completion and normal reboot. In results, the process to update Asus ZenFone 3 Max to 13.1.1.33 Firmware with VoLTE support will get successful. If you face any problem, then you can contact us via discussion section.